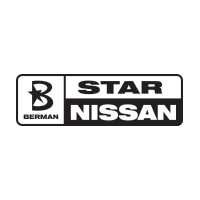 2019 Nissan Rogue S Magnetic Black Pearl FWD CVT with Xtronic 2.5L 4-Cylinder At STAR Nissan, our team is committed to making your car buying experience easy, transparent and hassle-free. We do it your way! Call, email, text us or simply stop by today! Text STN190438 to 639227 to opt-in to receive more information. AWD. 2019 Nissan Rogue S Gun Metallic AWD CVT with Xtronic 2.5L 4-Cylinder At STAR Nissan, our team is committed to making your car buying experience easy, transparent and hassle-free. We do it your way! Call, email, text us or simply stop by today! Text STN190436 to 639227 to opt-in to receive more information. AWD. 2019 Nissan Rogue S Magnetic Black Pearl AWD CVT with Xtronic 2.5L 4-Cylinder At STAR Nissan, our team is committed to making your car buying experience easy, transparent and hassle-free. We do it your way! Call, email, text us or simply stop by today! Text STN190445 to 639227 to opt-in to receive more information. AWD. 2019 Nissan Rogue S Brilliant Silver Metallic AWD CVT with Xtronic 2.5L 4-Cylinder At STAR Nissan, our team is committed to making your car buying experience easy, transparent and hassle-free. We do it your way! Call, email, text us or simply stop by today! Text STN190463 to 639227 to opt-in to receive more information. AWD. 2019 Nissan Rogue S Magnetic Black Pearl AWD CVT with Xtronic 2.5L 4-Cylinder At STAR Nissan, our team is committed to making your car buying experience easy, transparent and hassle-free. We do it your way! Call, email, text us or simply stop by today! Text STN190559 to 639227 to opt-in to receive more information. AWD. 2019 Nissan Rogue S Glacier White AWD CVT with Xtronic 2.5L 4-Cylinder At STAR Nissan, our team is committed to making your car buying experience easy, transparent and hassle-free. We do it your way! Call, email, text us or simply stop by today! Text STN190561 to 639227 to opt-in to receive more information. AWD. 2019 Nissan Rogue S Gun Metallic AWD CVT with Xtronic 2.5L 4-Cylinder At STAR Nissan, our team is committed to making your car buying experience easy, transparent and hassle-free. We do it your way! Call, email, text us or simply stop by today! Text STN190433 to 639227 to opt-in to receive more information. Recent Arrival! AWD. 2019 Nissan Rogue S Caspian Blue Metallic AWD CVT with Xtronic 2.5L 4-Cylinder At STAR Nissan, our team is committed to making your car buying experience easy, transparent and hassle-free. We do it your way! Call, email, text us or simply stop by today! Text STN190596 to 639227 to opt-in to receive more information. AWD. 2019 Nissan Rogue S Gun Metallic AWD CVT with Xtronic 2.5L 4-Cylinder At STAR Nissan, our team is committed to making your car buying experience easy, transparent and hassle-free. We do it your way! Call, email, text us or simply stop by today! Text STN190432 to 639227 to opt-in to receive more information. AWD. 2019 Nissan Rogue S Glacier White AWD CVT with Xtronic 2.5L 4-Cylinder At STAR Nissan, our team is committed to making your car buying experience easy, transparent and hassle-free. We do it your way! Call, email, text us or simply stop by today! Text STN190545 to 639227 to opt-in to receive more information. AWD. 2019 Nissan Rogue S Gun Metallic AWD CVT with Xtronic 2.5L 4-Cylinder At STAR Nissan, our team is committed to making your car buying experience easy, transparent and hassle-free. We do it your way! Call, email, text us or simply stop by today! Text STN190425 to 639227 to opt-in to receive more information. AWD. 2019 Nissan Rogue S Gun Metallic AWD CVT with Xtronic 2.5L 4-Cylinder At STAR Nissan, our team is committed to making your car buying experience easy, transparent and hassle-free. We do it your way! Call, email, text us or simply stop by today! Text STN190221 to 639227 to opt-in to receive more information. AWD. 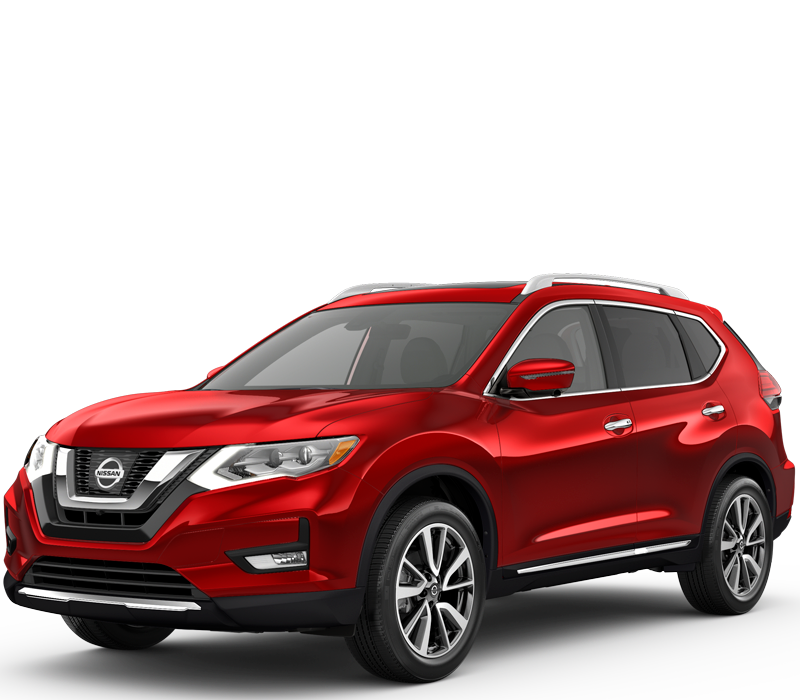 2019 Nissan Rogue S Gun Metallic AWD CVT with Xtronic 2.5L 4-Cylinder At STAR Nissan, our team is committed to making your car buying experience easy, transparent and hassle-free. We do it your way! Call, email, text us or simply stop by today! Text STN190558 to 639227 to opt-in to receive more information. AWD. 2019 Nissan Rogue S Brilliant Silver Metallic AWD CVT with Xtronic 2.5L 4-Cylinder At STAR Nissan, our team is committed to making your car buying experience easy, transparent and hassle-free. We do it your way! Call, email, text us or simply stop by today! Text STN190435 to 639227 to opt-in to receive more information. AWD. 2019 Nissan Rogue S Gun Metallic AWD CVT with Xtronic 2.5L 4-Cylinder At STAR Nissan, our team is committed to making your car buying experience easy, transparent and hassle-free. We do it your way! Call, email, text us or simply stop by today! Text STN190423 to 639227 to opt-in to receive more information. Recent Arrival! AWD. 2019 Nissan Rogue SV Magnetic Black Pearl AWD CVT with Xtronic 2.5L 4-Cylinder At STAR Nissan, our team is committed to making your car buying experience easy, transparent and hassle-free. We do it your way! Call, email, text us or simply stop by today! Text STN190614 to 639227 to opt-in to receive more information. AWD. 2019 Nissan Rogue SV Orange Metallic AWD CVT with Xtronic 2.5L 4-Cylinder At STAR Nissan, our team is committed to making your car buying experience easy, transparent and hassle-free. We do it your way! Call, email, text us or simply stop by today! Text STN190309 to 639227 to opt-in to receive more information. AWD. 2019 Nissan Rogue SV Orange Metallic AWD CVT with Xtronic 2.5L 4-Cylinder At STAR Nissan, our team is committed to making your car buying experience easy, transparent and hassle-free. We do it your way! Call, email, text us or simply stop by today! Text STN190149 to 639227 to opt-in to receive more information. AWD. 2019 Nissan Rogue SV Pearl White AWD CVT with Xtronic 2.5L 4-Cylinder At STAR Nissan, our team is committed to making your car buying experience easy, transparent and hassle-free. We do it your way! Call, email, text us or simply stop by today! Text STN190385 to 639227 to opt-in to receive more information. AWD. 2019 Nissan Rogue SV Pearl White AWD CVT with Xtronic 2.5L 4-Cylinder At STAR Nissan, our team is committed to making your car buying experience easy, transparent and hassle-free. We do it your way! Call, email, text us or simply stop by today! Text STN190474 to 639227 to opt-in to receive more information.